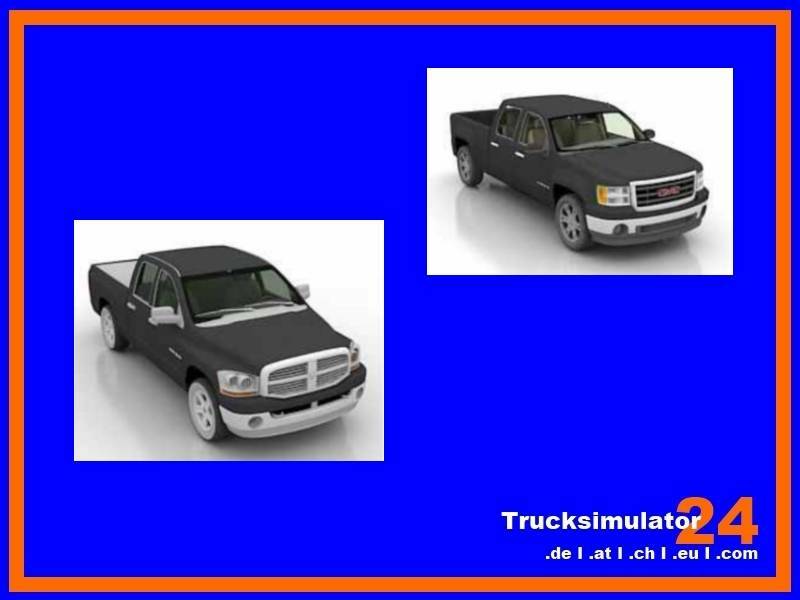 Sonstige Fahrzeuge - ZModeler/Blender - Download z3d-Files - Trucksimulator24 - Die freundliche Trucksimulator Community rund um den Euro Truck Simulator 2, Euro Trucksimulator, German Truck Simulator, 18 Wheels of Steel Reihe, Extreme Trucker und den ZModeler. - You will need Zmodeler to open this model. - This is a 3D model that I made from scratch. - Free for none-commercial use. - You can upload it on any website you want but put also a link to my website ( http://www.modsplace.com/ ). - This is a free 3D model that I made from scratch. - You can also modify and convert it for any game you want and post it on any website you want.